Sometimes healthy eating can become a bit routine. 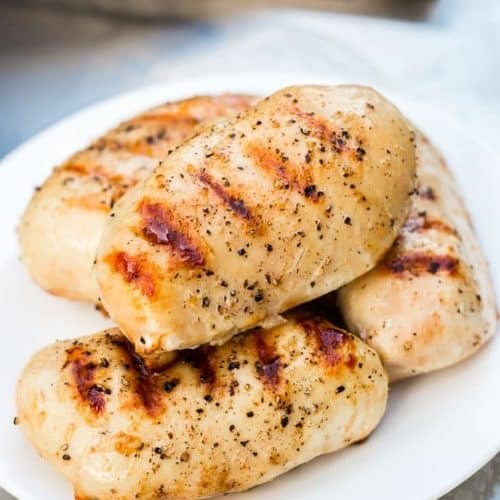 I’ve found myself getting into phases of similar meals—smoothies, salads, chicken and vegetables. Luckily I enjoy all of these, but wholesome food can be so much more. 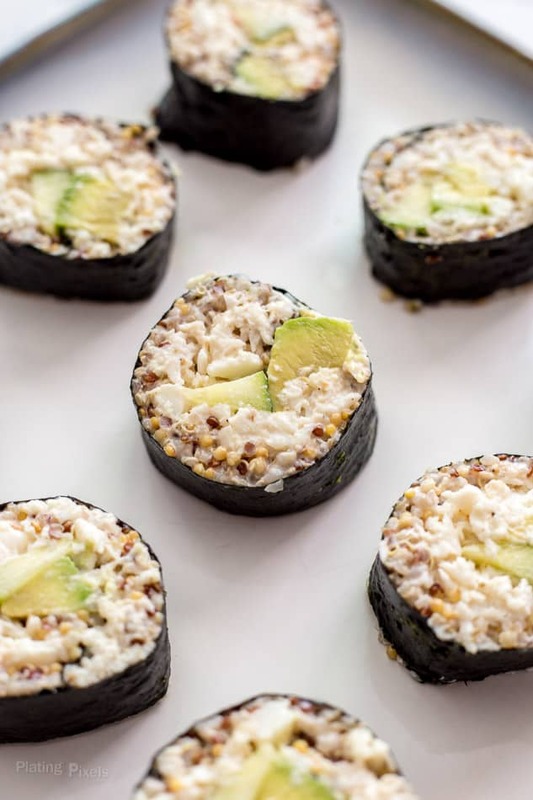 With a bit of creativity and inspiration, you can enjoy unique recipes like these Crab and Quinoa California Rolls anytime. Sushi rolls are pretty much the only thing I order at Japanese restaurants, yet I’ve never made them at home. 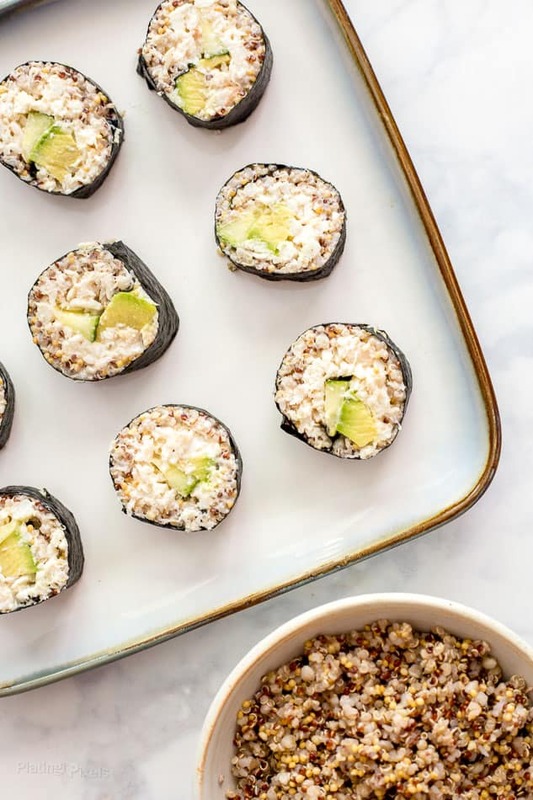 These quinoa california rolls are surprisingly simple, with only a handful of ingredients. I suggest finding real crab meat, even canned, instead of the imitation crab (which is often flavored fish mixed with unwanted ingredients and preservatives). The flavor or real crab meat will be much richer and you’ll notice the difference in texture as well. Typically California rolls include crab meat, with vegetables like cucumber and avocado, wrapped in seaweed sheets. 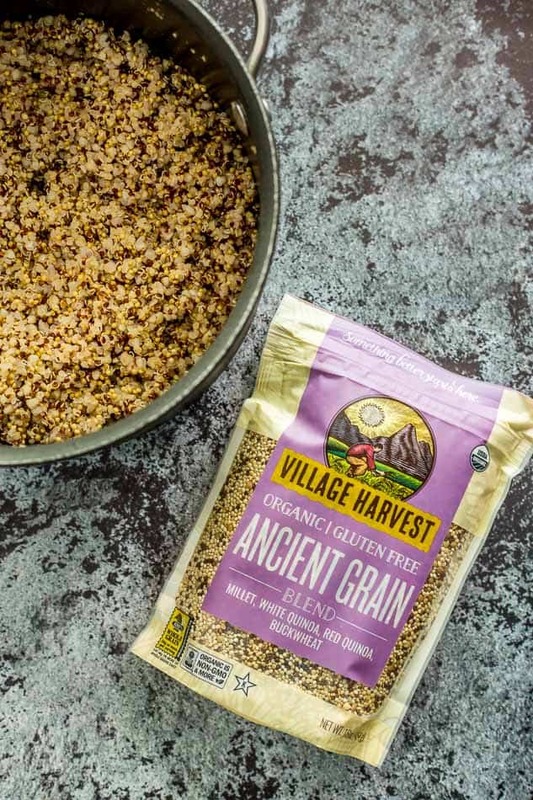 To make these healthier and a unique recipe for the home cook, I used Village Harvest Organic Ancient Grain Blend. These new Benefit Blends also include an Organic Antioxidant Blend and Organic Protein Blend. Besides being organic and full of flavor, they offer a distinct combination of healthful goodness. 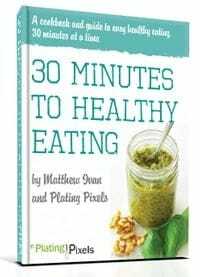 The blend for this recipe includes millet, red quinoa, white quinoa and buckwheat. 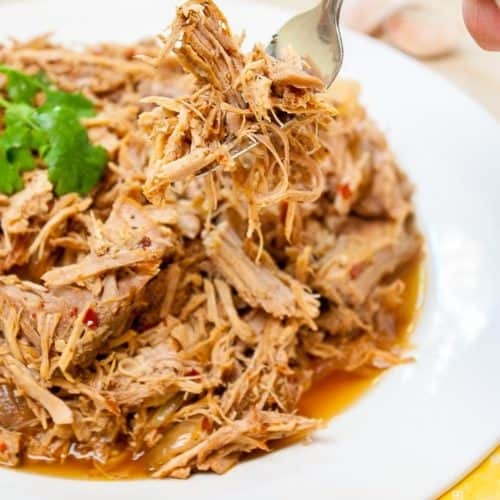 It has tender and crunchy texture combined into one easy to cook blend. 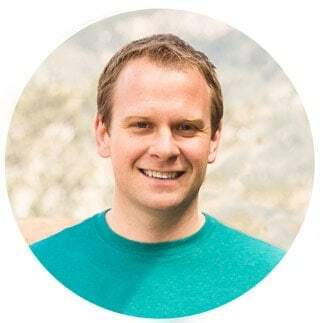 Complete tIf wholesome, organic ingredients wasn’t enough, Village Harvest has pledged 1% of their profits to run programs that give back to the farmers and local communities from which they source their products. 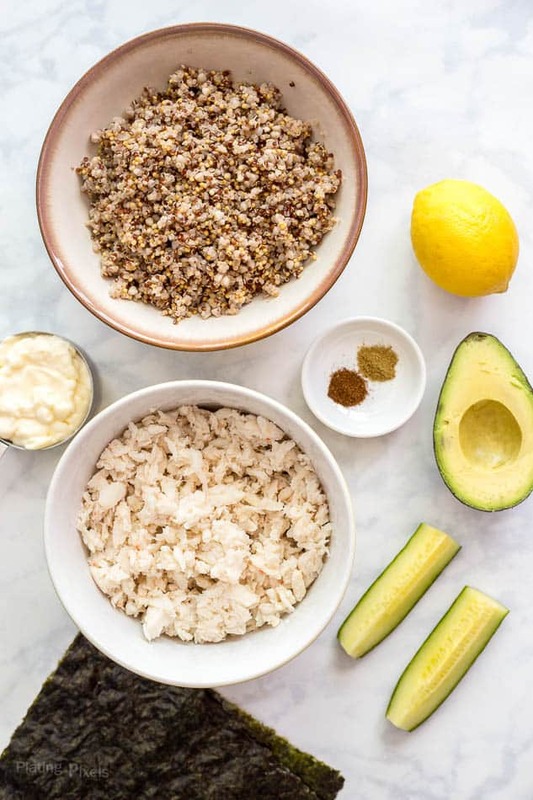 I’ve taken a few shortcuts to save time and help things go smoothly with these Crab and Quinoa California Rolls. Since quinoa isn’t sticky like sushi rice, unless it’s overcooked, some organic mayo mixed in helps hold it together. Add some to the crab meat as well, along with lemon juice and spices. Then spread over sushi sheets with cucumber and avocado, roll and slice. 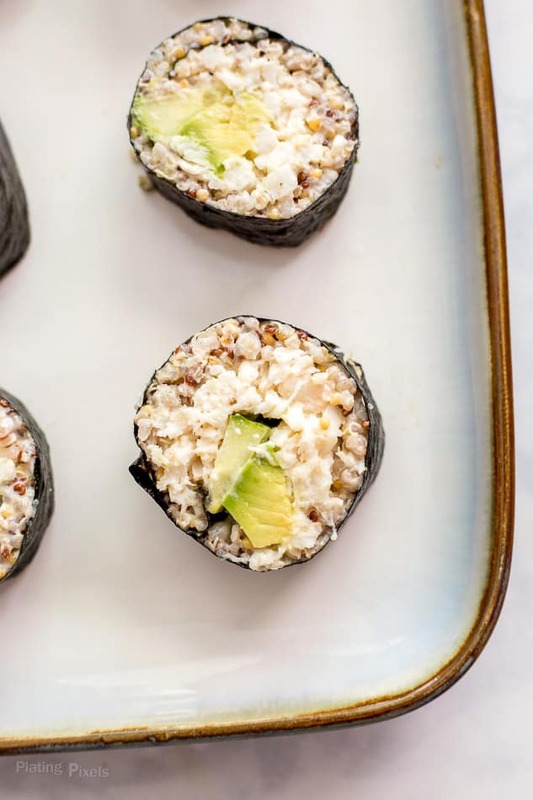 You’ll have homemade quinoa california rolls full of healthy, wholesome gluten-free ingredients. Easy homemade sushi recipe. Cooked quinoa, crab meat, mayo sauce, avocado and cumber rolled in seaweed. Cook quinoa blend according to package directions. Bring to room temperature then chill until cold. Stir in ¼-cup of mayo, set aside. In a medium bowl, stir together crab meat, remaining mayo, lemon juice, cumin, chili powder, salt and pepper. 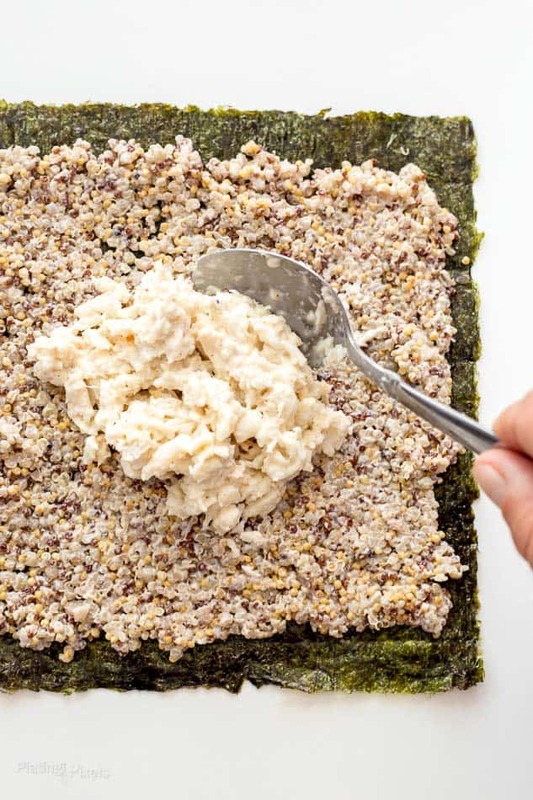 Spread some of quinoa mixture up to edges on bottom ¾ of a seaweed sheet, about ¼-inch thick. Top with a layer of crab meat mixture. Add a few cucumber and avocado slices to center. Tightly roll from bottom form a tube. Add a bit of water to edge to help seal if needed. Repeat with remaining ingredients to form additional rolls. 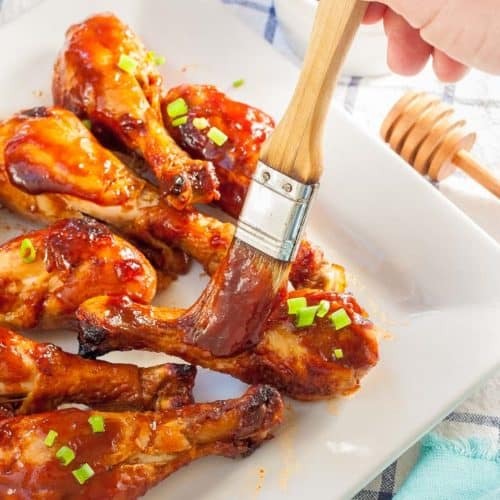 Cut each with a sharp knife in roughly 1-inch pieces and serve immediately. Note: You may use more or less sushi sheets depending on size and filling thickness. This sounds so intriguing. I love sushi so will have to try this. Sushi rolls are something I’ve never had before even before I was vegan. I’ve always had issues with the Nori wraps . I could never wrap them well enough so they wouldn’t crumble LOL beautiful presentation and I never heard of Village Harvest before but I like what they stand. Do they sell this product at all World Wide? Hi Gina and thanks for the lovely feedback. The moisture in the prepared mixture helps and they totally wrapped fine. They sell online and you can also check their store finder.